Omensight was released on Switch 129d ago in the US and the UK. Notify me when Omensight is available. Based on 7 Omensight reviews, Omensight gets an average review score of 85. Omensight is perfect escapism despite its dark tones. If a murder mystery action game sounds like a game you might like, I highly recommend playing Omensight. 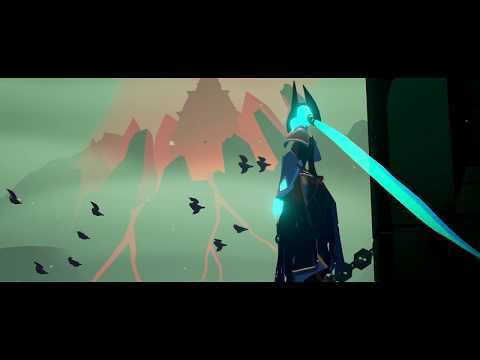 Omensight is an amazing twist on the "Groundhog Day" style storyline. I really like the story that Omensight sets out to tell, but I really wish that it was more fun to actually play.